Squeeek! 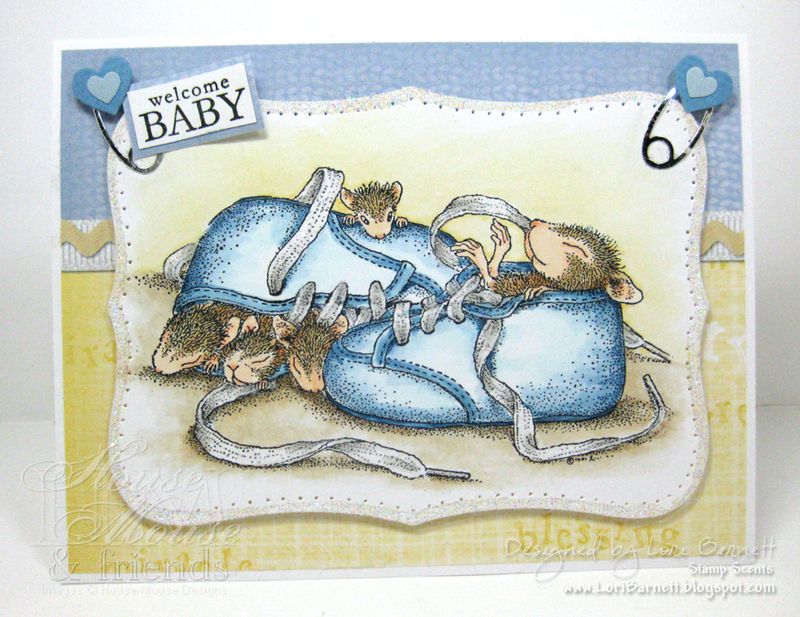 Welcome back to House-Mouse and Friends MONDAY CHALLENGE! in the "Getting ready for Christmas Challenge" Such beautiful and creative entries! Congratulations ladies, please contact America for instructions on how to claim your prize. Both ladies will also be asked to join us for our January 2013 challenges as guest design team members. Our new challenge is "I am thankful for", and at HMFMC, we are especially Thankful for Babies " in a celebration of the birth of a new baby boy to our Teamie, Paula. 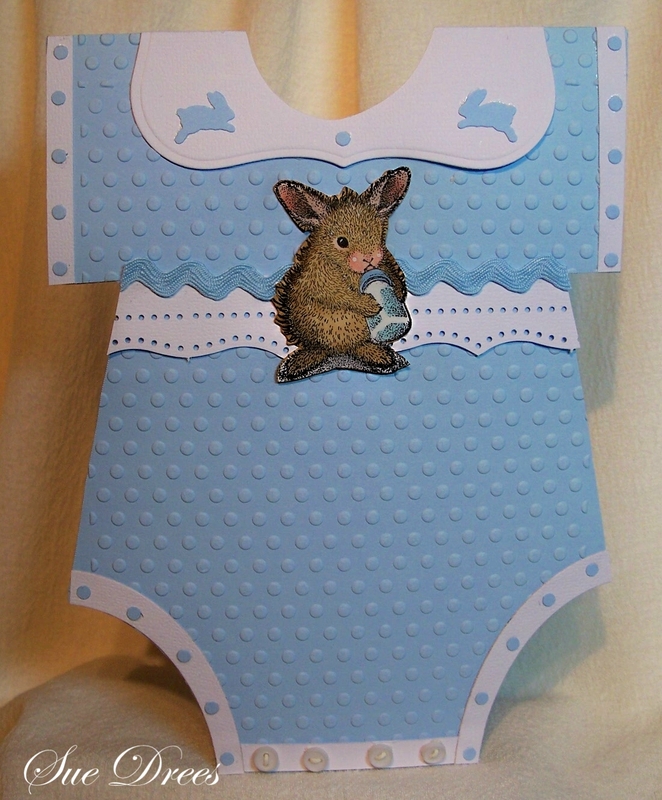 Now, we want to see your cards/projects that have to do with babies. 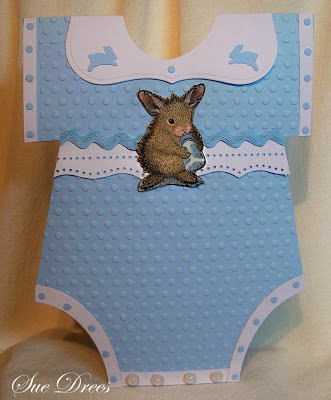 Wow these are the cutest baby creations, thank you for sharing Teamies. Now it's YOUR turn! 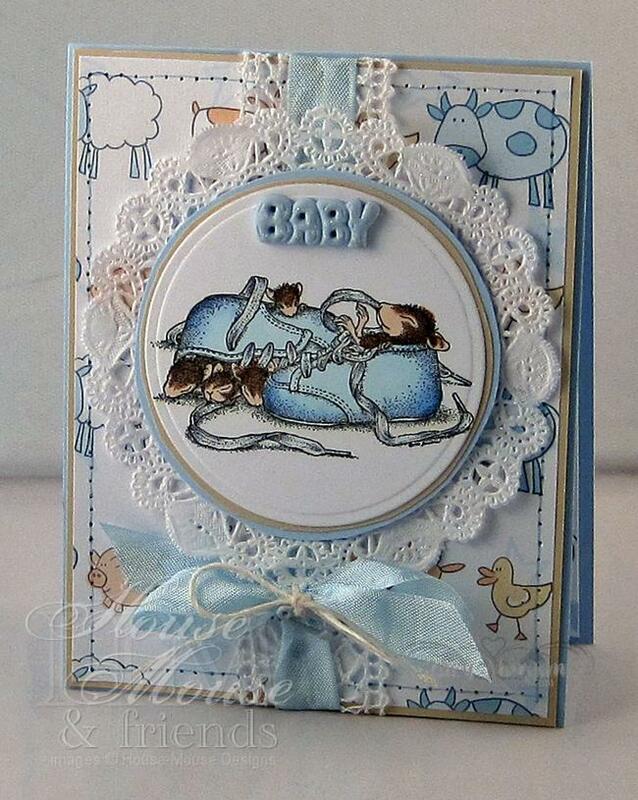 We cant wait to see your cute mousey projects. Create a current challenge theme project. 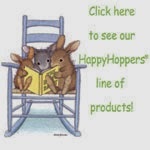 Use a House-Mouse and Friends, Gruffies, or, Happy Hoppers stamp/image. Enter your projects into this Challenge using the inlinkz tool found below. Reference our Challenge and link it back to this blog. 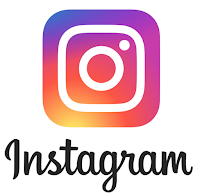 Become a *Follower* of this HMFMC blog. 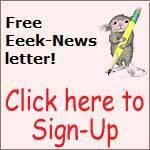 Did you know that you could submit your own House-Mouse, Gruffies and Happy Hoppers creations directly to the Official House-Mouse Designs site? Yeap! At House-Mouse Designs, there is a special section called "HMD By Me Gallery". Check it out by looking for this "HMD By Me Gallery" button on the site's sidebar. 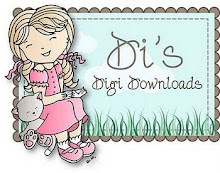 There you'll find quick simple steps for uploading your very own projects. We hope you can join us for this fun challenge with your lovely 'BABY' creations... If you play along, please reference code HMFMC133 when uploading your projects to any online galleries for this new challenge. Doing so helps us find your work easier. 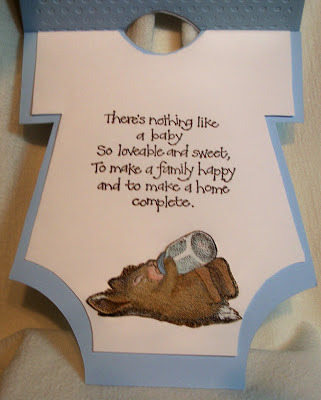 What a CUTE and beautiful post with such adorable BABY projects that Paula will love. JUST Cant wait to see all of what our followers will create for this super adorable "Thankful For Babies" theme. 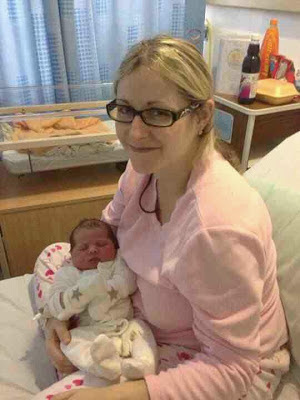 Congrats to Paula on the birth of her gorgeous baby. Congrats also to the DT on their awesome cards. Congratulations Paula with your baby boy. Congratulations to the winners and fantastic cards and creations DT ladies. Yay thanks so much for picking me as a winner :) I have emailed America. 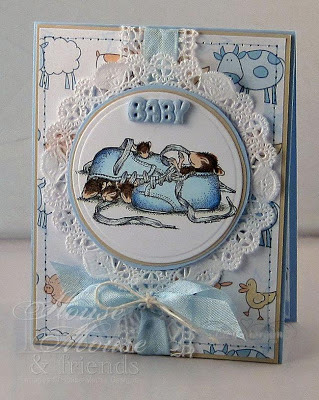 Paula, Congratulations on the birth of that beautiful little boy. Bless you all. Nothing better than a baby to be Thankful. The DT have all gone above and beyond with the cards made for Nathan. Thanks everybody and to the HM DT who have sent me some lovely cards. Looking forward to getting crafty again although I think it's likely to be a while! 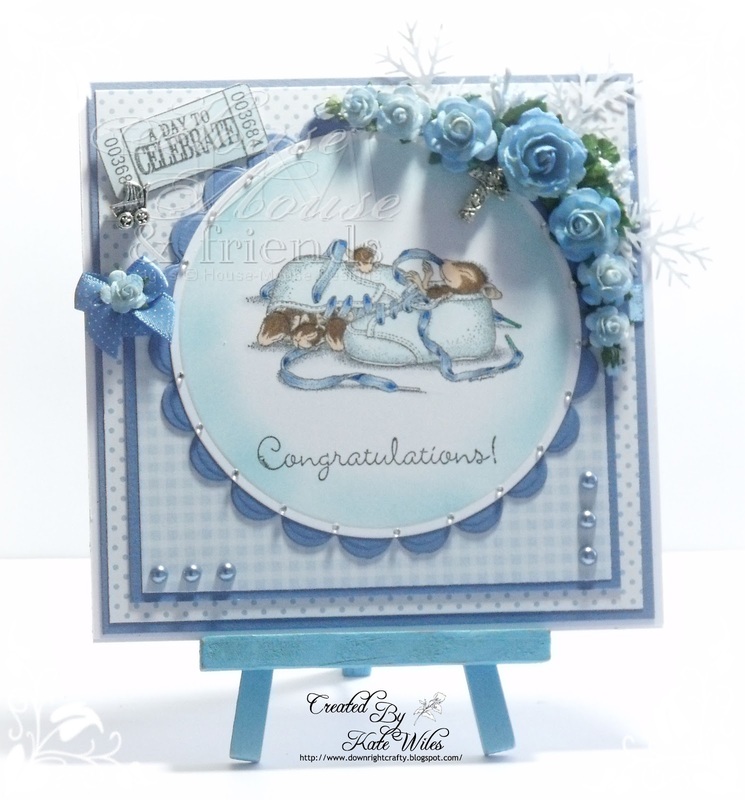 Hi everyone at HM and Congratulations to Paula on the birth of her beautiful baby boy!! This is my first time entering your challenge, i hope my card is ok for the challenge! !